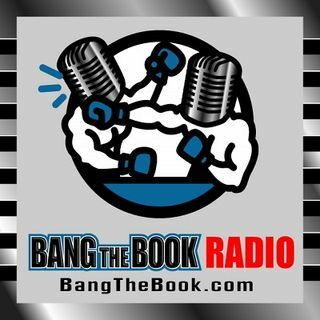 On the Tuesday March 12 edition of BangTheBook Radio, host Adam Burke was joined by professional handicapper Brad Powers of BradPowersSports.com for this week’s Powers Picks segment. The guys managed to work college football in with a look at some season win totals and then talked ACC, Mountain West, Pac-12, and AAC Conference Tournaments. BetOnline Sportsbook gave us an idea of what we can expect for the upcoming college football season with some early win total numbers. After discussing ... See More those, the guys talked about the ACC, Mountain West, Pac-12, and AAC Conference Tournaments to handicap the field and look at some betting angles and considerations for those fields.